Updated Tuesday March 14, 2017 by Tim Dodge. 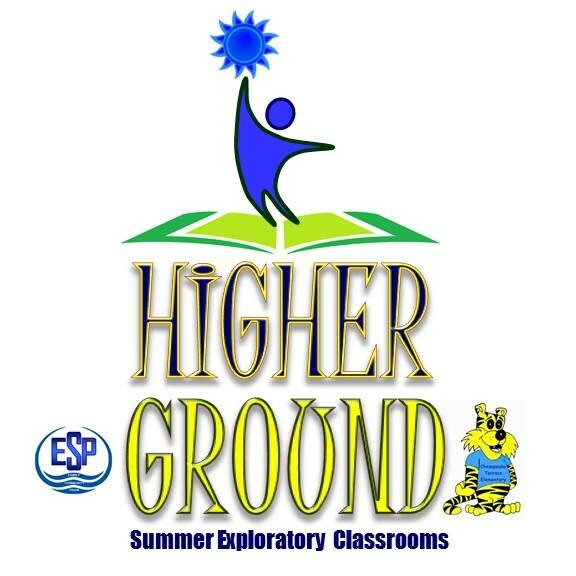 Description: ESP Rec-Council has teamed up with a star-studded cast of teachers from Chesapeake Terrace Elementary School to provide our kids some incredibly fun and creative academic opportunities in the summer! The program is held the last two weeks in July and offers the following courses in 2016 to keep those minds sharp!